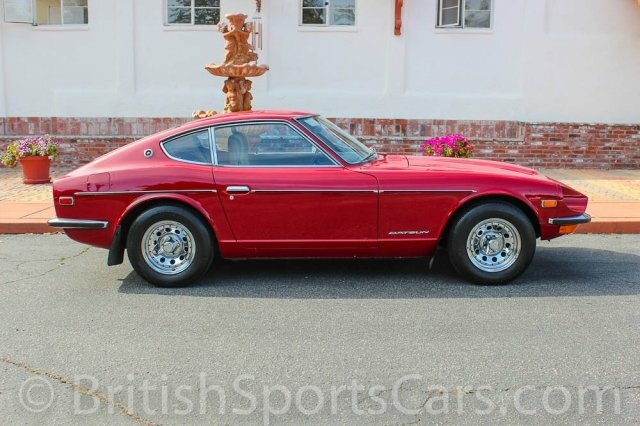 You are looking at a very well-maintained 1972 Datsun 240Z. 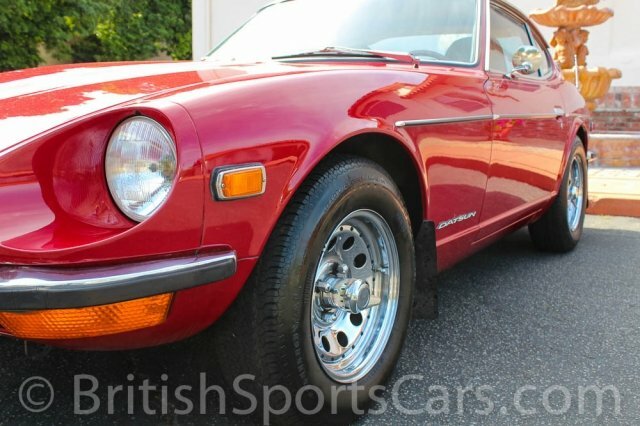 This car has never been fully restored but has always been well-cared-for. It's had the same owner for nearly twenty years and has been kept in a garage the entire time. It's has been painted once in its life. It's an older paint job and looks great, but does have a few small marks and scratches. There's also just a little rust starting to showing in the rocker panels in front of the rear wheels. 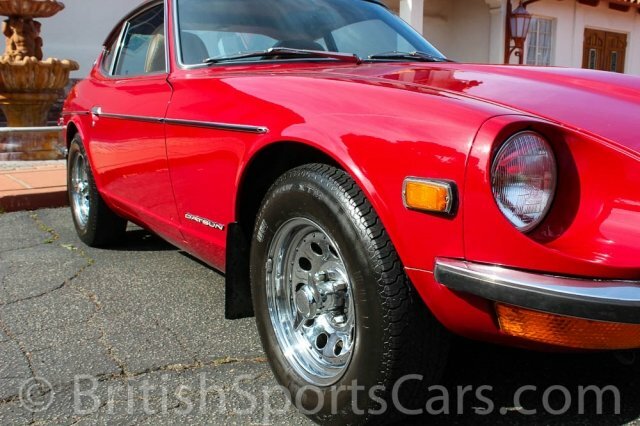 The interior is all in excellent condition and shows very little wear. It starts right up and runs fantastic. 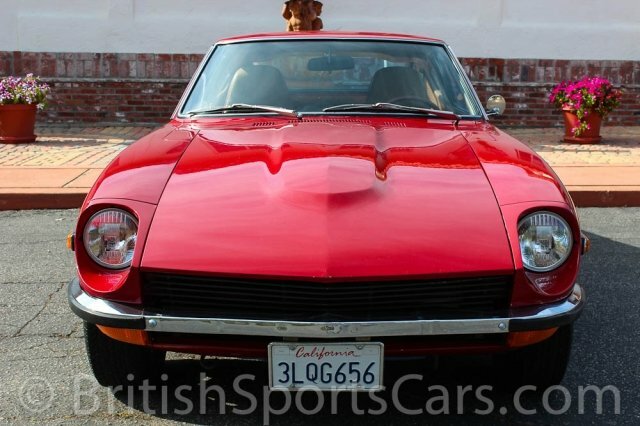 These are great cars to drive and good, clean examples like this are hard to find. Please feel free to contact us with any questions you have. WE OFFER IN HOUSE FINANCING AT VERY COMPETITIVE RATES, SO PLEASE LET US KNOW IF WE CAN HELP YOU IN ANY WAY.